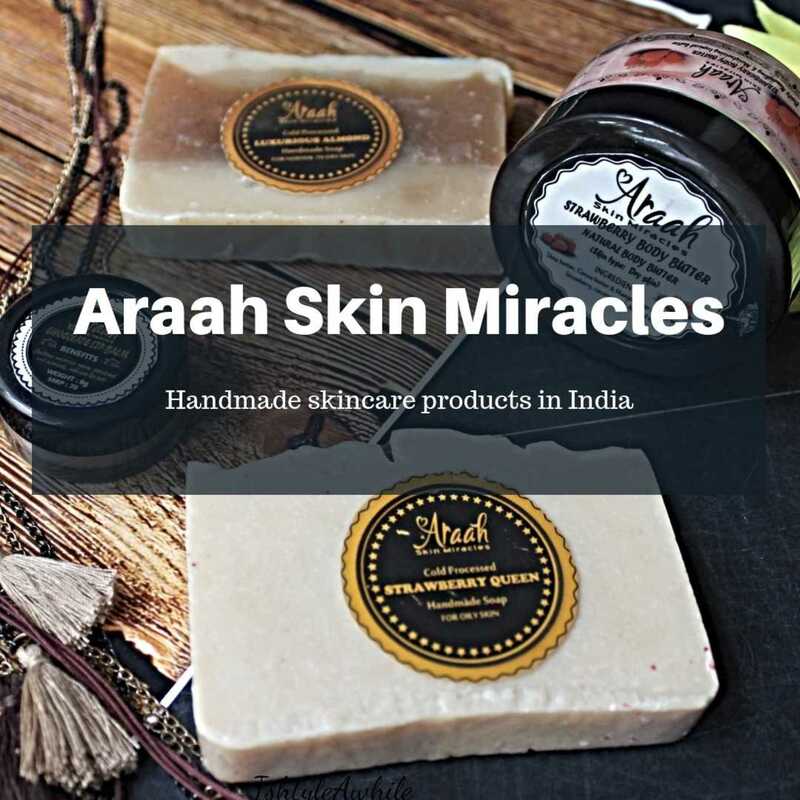 A Chennai based Indian Fashion Blog. Everything happens only when the right time comes. 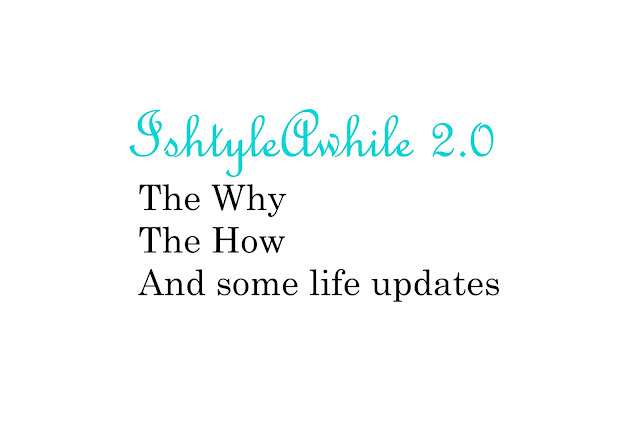 Anyone who knows me, knows that I have been talking about redesigning the blog since last October. Now, like about 10 months later, it has finally happened. Well one reason was definitely because a lot of people told me that they were having difficulty navigating my site. It was too cluttered, chaotic and honestly needed an upgrade. The problem was the fact that I didn't know how to go about it. Also I was considering shifting to Wordpress. Well I asked a couple of web designers who quoted some insane prices to migrate to Wordpress, make a mobile responsive design and create a new template. Then I considered just migrating to Wordpress and using some in built template. Finally I took a call on not shifting to Wordpress because Blogger is my comfort zone. I also checked with a few popular bloggers and when I saw that they were still on Blogger with some amazing themes, I saw no reason to shift out of here. Well it just so happens that I have been a very sincere follower of Kotrya Bass Designs for quite a while now and she had a sale on themes for blog recently. This was my sign to change. I just took the leap, bought the template at 50% and started to install it. I have to admit that my sister and I did struggle a bit to install it, especially the social media icons on the top bar. So I reached out to Kotrya Bass Designs and they had it set up for me in about 4-6 hours flat. I am not kidding! The most efficient customer service ever!!! Like I cannot get over how fast things have happened, which means that I had originally thought I would relaunch the blog only by 30th July, but it went up 3 days in advance. I am so happy that I am practically trembling with excitement and I can barely type this. Huge huge shoutout to Kotryna Bass Designs for helping me on this. Btw, my overall cost for getting this done was 1400INR. No extra cost for setting things up. Just the cost of the template. 1) My blog posts will be only twice a week as of now (Monday and Thursday at 10am). I know you must be wondering why I am reducing the number of blog posts per week. Patience, my child, I will get to it. 2) I am starting a newsletter which will either be biweekly or monthly. not yet sure on that. Make sure you are subscribed to me by email to get to know when I will be releasing my first newsletter. 3) I am restarting my series- 27 dresses and making it a bridal series, because well, ahem ahem, I am engaged. 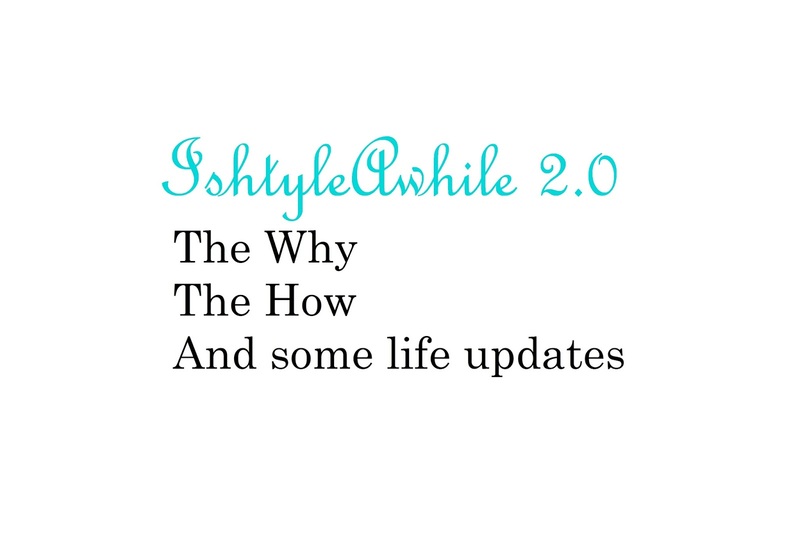 Yes yes that is the life update that I have been waiting to tell you all about. More on this in the next post, for sure, and this is why I will be blogging only twice a week. I have about 3 months to go for the wedding, so I have A LOT to do. 4) I am hoping to make some YouTube videos every month. Not sure how frequently yet. So this is what all has been happening, this is what is new in my life. Do comment and let me know what you think about the new design. Let me know what sort of posts you would like to see from me. Talk to me people, I want to know what's on your mind. I am so excited. Yaaay!!! P.S. I am so sorry that all your previous comments in older posts have disappeared. Thats the problem with changing the template. 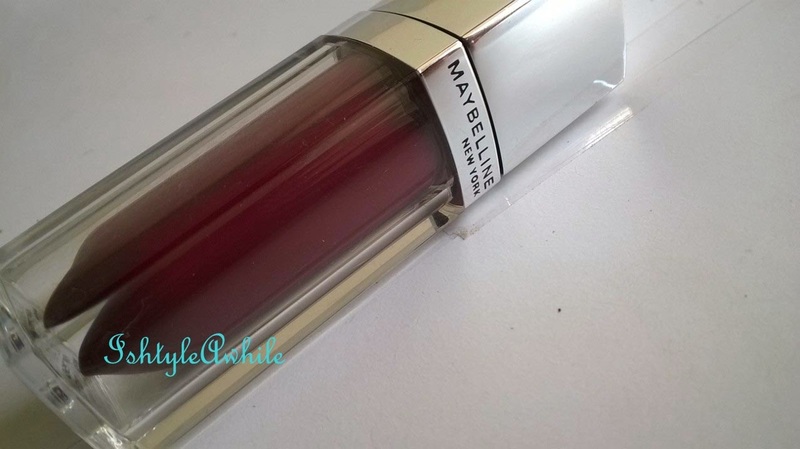 Bloggers Made Me Buy: Maybelline Lip Polish in Glam 6.